A WordPress Developer is a person who can make custom plugins, templates and modules for WordPress. These developers are the people who make your blogs and website look more personal or specifically for you based on your preferences. They can install custom adjustments to your WordPress site and maintain everything on the back end of the platform. They can also launch these websites and create author plug-ins that will be useful to you. WordPress Developers also write innovative WordPress codes to scale your website. WordPress Developers customize websites using the WordPress platform to create a website that will suit your business and cater to your readers using different plug-ins. They have advanced technical knowledge in using CMS codes and other tools to maintain and develop WordPress websites. They deliver not only in the customization of websites but also handle the design and layout of your website. They have the ability to duplicate sites according to your preferences by just starting out with templates. They can also create widgets and other tools for you using custom codes. How Do I Hire a WordPress Developer? WordPress is the leading content management system for creating websites. They provide templates which are customizable, and easy to maintain blogs and e-commerce websites. To be able to find a good WordPress Developer, they must have knowledge in PHP programming language. They may start working with templates and pre-made websites, but they still need to be able to create custom codes for design and plug-ins. They need to have a good understanding of how the platform works in great extensibility and have access to wide array of tools to use in creating that ideal website for your business. How Much Does a WordPress Developer Cost? The cost of hiring a WordPress Developer depends on the skills and technical knowledge they have to be able to perform well on the job. Their educational background is one factor that will determine their level of understanding. They must be able to readily understand what the client wants. Also, having previous experience with WordPress should be taken into consideration. If they were able to work in the same field before, they can ask a fair starting rate. In this job position, those who have the technical skills not just in content management system but also with the PHP language of developers may ask for a higher rate. 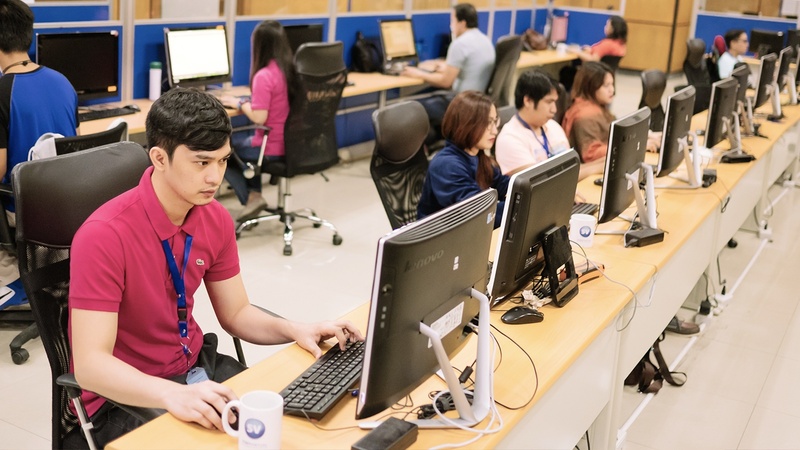 How many WordPress Developers in the Philippines do you need?